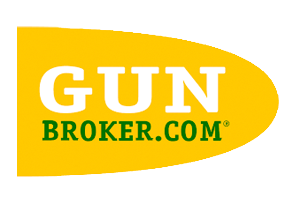 Find the Firearm you want, from the comfort of your own home. Click the link below and shop 24/7 on Gallery of Guns. We offer Firearm transfers for only $45.00 record check included. 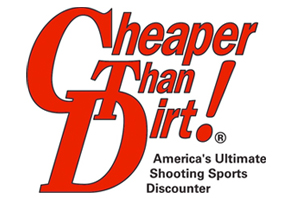 If you’re wanting to purchase a firearm from any of the sites listed below, we offer firearm transfers for only $45.00.